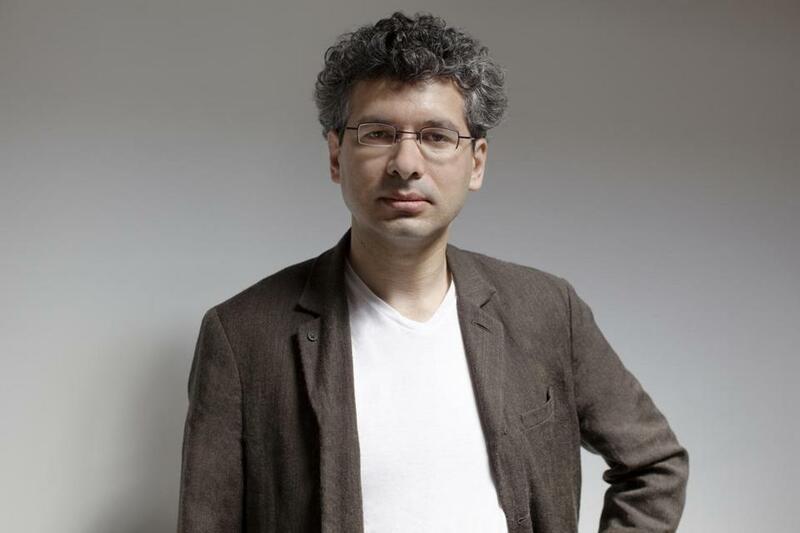 In 2007, composer Keeril Makan began practicing a meditation form known as Vipassana, which involved long stretches of silence, and during retreats he would sometimes go a week without speaking. Although Makan had been interested in meditation since the early 1990s, as a religion major at Oberlin College, he began the practice as a way of alleviating depression. But it also linked with a key facet of his interest in music: “how silence plays a role in understanding what music is,” as he put it in a recent interview. The opera, which has its local premiere in the Isabella Stewart Gardner Museum’s “Stir” series on Thursday, had an unusually long gestation. Makan, who teaches music at MIT, had wanted to write an opera since 2004, after finishing “Target,” his first song cycle. One libretto failed to yield a fruitful project, but it led to a partnership with Jay Scheib, his MIT colleague, who proposed “Persona” as the basis for an opera and wrote the libretto. Beth Morrison, the crusading opera impresario, eventually agreed to take the project on. Makan began the composition in earnest in 2010, and the opera premiered at Brooklyn arts center National Sawdust last October. Creating an opera out of “Persona” was a daunting task, not least because the film is famously open-ended, subject to a variety of interpretations. But that was precisely the draw, Makan said. “In a way, writing an opera of the film is me providing an interpretation [of it].” He was particularly taken with Susan Sontag’s reading, which sees the film as a series of variations on the theme of doubling and doppelgangers. Makan made this insight a central element of the musical construction: Melodies and textures are reused to serve contrary emotional impulses at different points in the work. And the music turned out to be vastly different from many of Makan’s best-known scores, which employ a sort of brute physicality in their approach to sound, often verging into atonal noise. In a way, Makan said, that bodily impulse toward the instrument was the same, only this time the instrument was the human voice. “This was the same idea — my body’s connection to these words. But what that meant in terms of the instrument itself, the voice, is a much more tonal harmonic vocabulary.” In composing the piece, he first sang through the libretto before beginning work on the instrumental accompaniment. As the opera goes on, “as things get more insane, the music becomes more traditional.” The climax occurs when Alma confronts Elisabet about a letter Elisabet has written, which Alma sees as an act of betrayal. The music, Makan said, “is all just major, minor, and diminished triads — which were very frightening for me to write.” But it was also, he added, a freeing experience to write music so openly connected to the emotional context of the action. David Weininger can be reached at globeclas-sicalnotes@gmail.com. Follow him on Twitter @davidgweininger.